CHALLENGE: Martin is the Agency of Record for all Cadillac Regional Marketing, and the turnkey agency of choice for Cadillac Local Marketing Associations (LMA). In the automotive world, incentives change frequently and competition is fierce for consumer consideration. When incentives change and new sales events begin, Cadillac needed to get five regions, hundreds of dealer marketing groups and thousands of local dealers informed, on board and in market quickly. 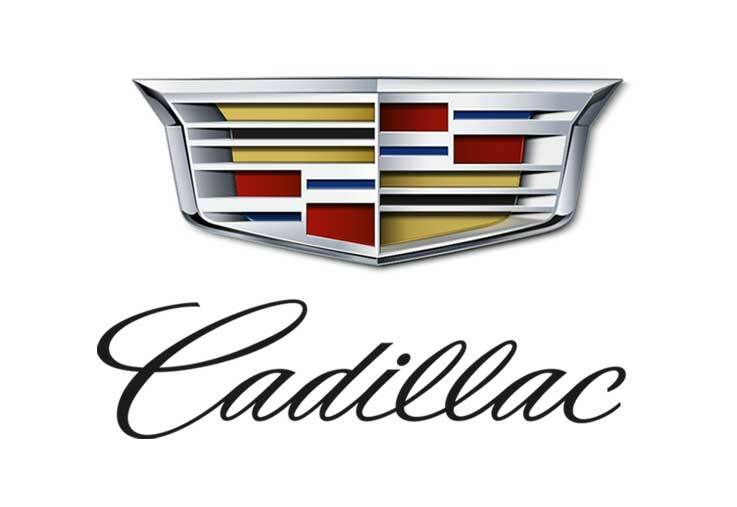 SOLUTION: Martin, as a Regional and a LMA full service marketing agency, supported the launch of the Cadillac Summer’s Best Event in July on all regional and LMA media weight. This included our field team working closely with dealers across the country. The field team informed all dealers and groups of the go-to-market strategy and secured their buy-in to the program. In only three days, new deals and tags were produced and placed on national TV and radio base spots - including creating in-house Hispanic versions, and production of nationwide point-of-sale kits. All creative was produced and trafficked the first week of July for markets nationwide. Martin production included: 55 TV Spots, 6 Hispanic Video Spots, 11 Radio Spots, 12 Print Ads, 40 Dealer Flyers (6 vehicles/incentives per; approx. 240 individual deals), 140 Digital Ads, 500 Point of Sale Kits. All work was produced and in dealerships within 1.5 weeks.